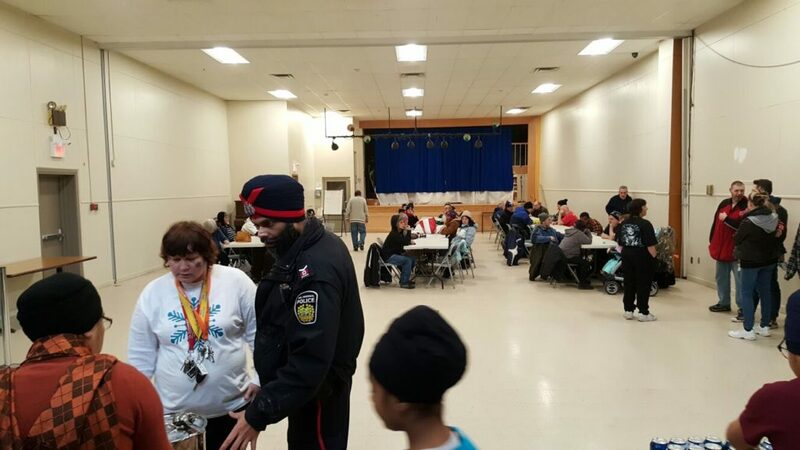 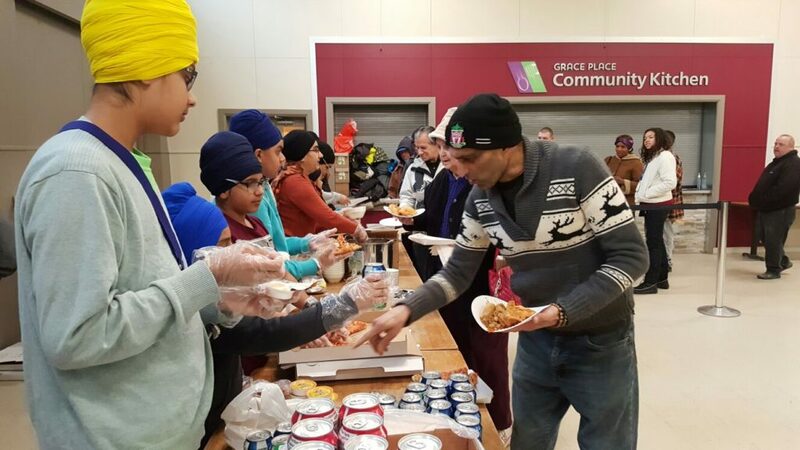 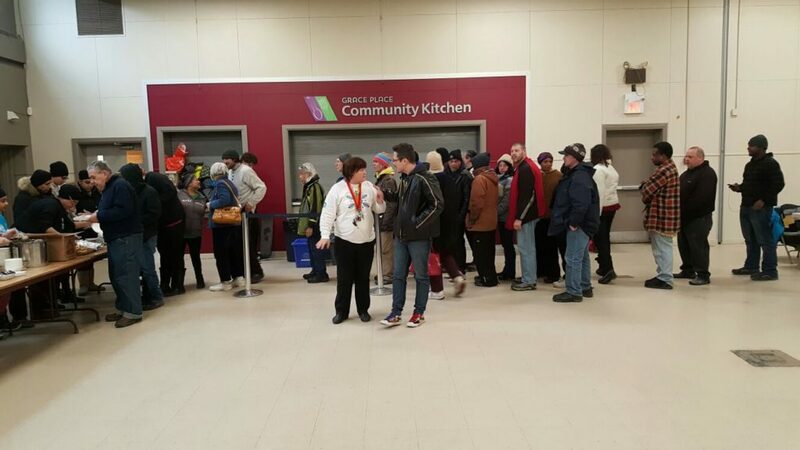 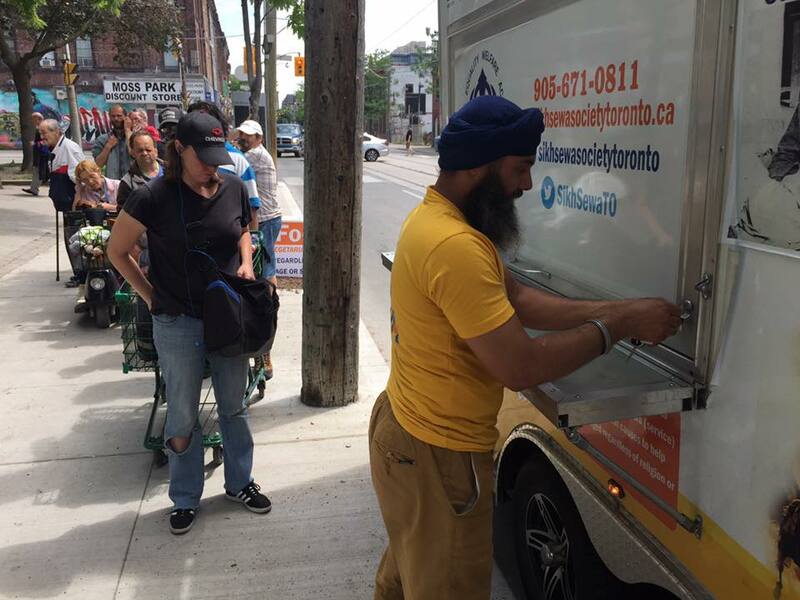 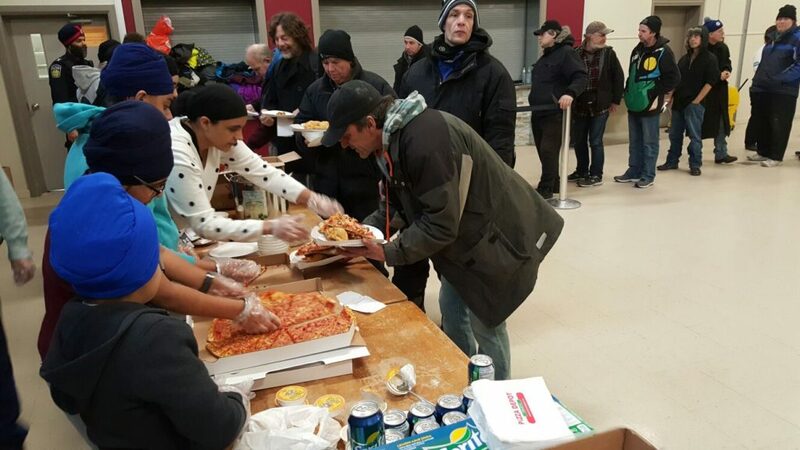 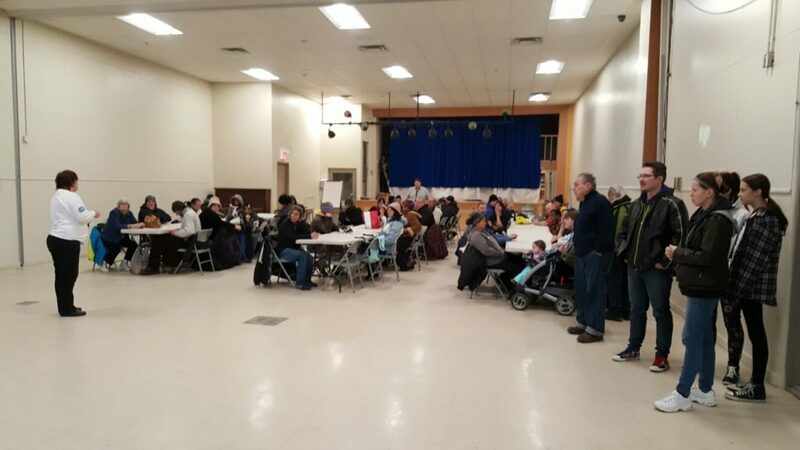 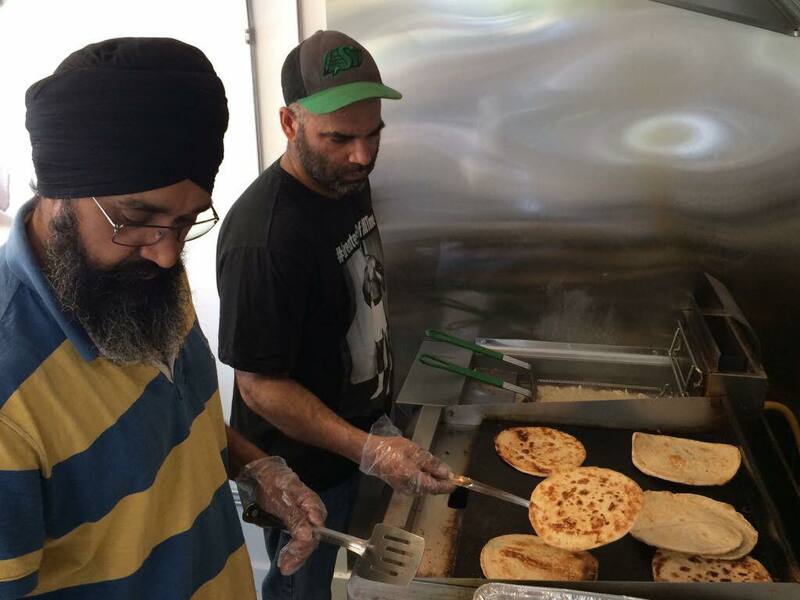 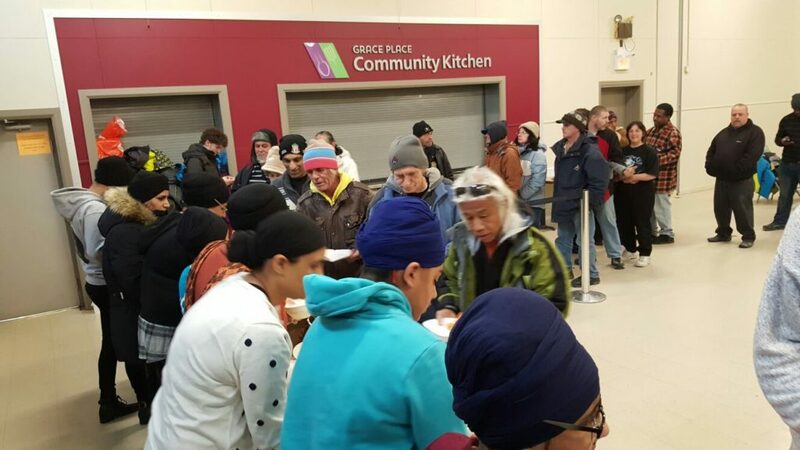 On Monday, February 15th, Sikh Sewa Society Toronto visited downtown Brampton to provide food (langar di sewa) for all those who needed it. 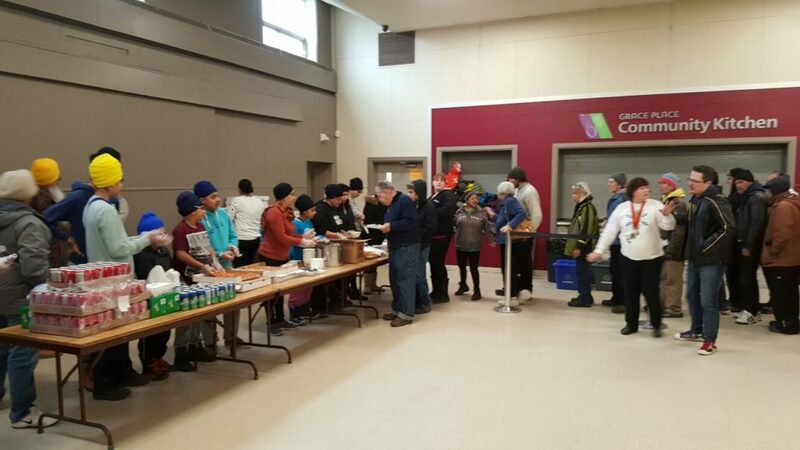 Our volunteers worked tirelessly to provide for the community, and enjoyed being able to give back. 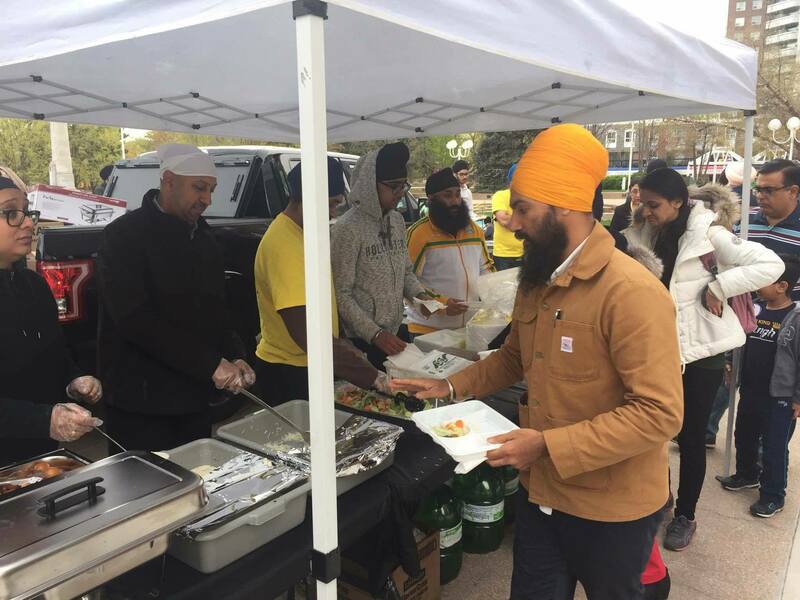 If you are interested in helping with such initiatives, please click on the “Volunteer” tab and leave us your information! 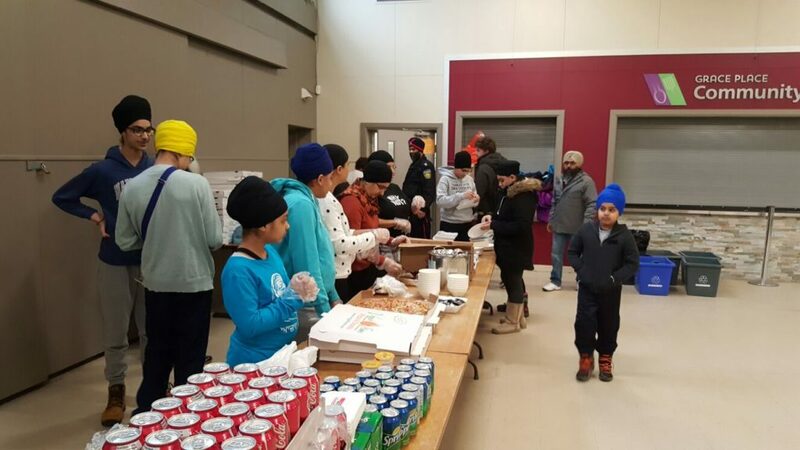 Our volunteers getting ready to provide food (langar di sewa).